The CNSM 2013 OC thanks all attendees, presenters, committee members, and people interested in CNSM and its collocated workshops. See you next year 2014 in Rio, Brazil. 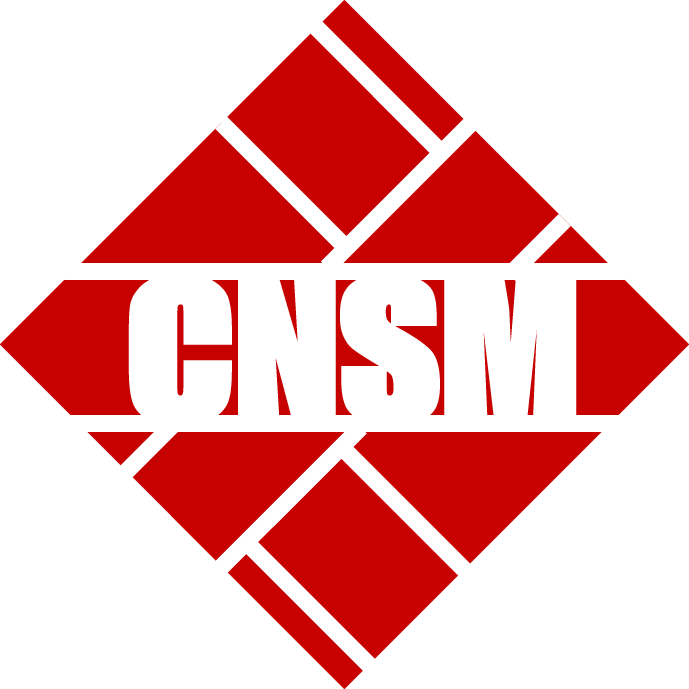 CNSM which is Supported by IFIP, Technically Co-Sponsored by IEEE Computer Society, and In-cooperation with ACM SIGCOMM, is the premier annual conference in the general area of network and services management. It provides an excellent forum for presenting and discussing the latest innovations, results, and developments in managing networks, pervasive systems, enterprise, and cloud environments. It is organized in a single track, highly- selective conference format attended by foremost experts in this area from academia, industry, and government. In addition to the main conference, the program also will include several workshops for focused discussions. Network and service management is a broad area ranging from management of body area networks and sensor systems to large scale enterprise and cloud environments and addressing issues that range from fault management and resilience to performance optimization, self-management, visualization and multimedia. For information about recent CNSM conferences, see CNSM 2012, CNSM 2011 and CNSM 2010. Download the important CNSM 2013 dates and the full conference program in your calendar! For authors instructions visit the Author Instructions tab. Due to a change on Clustrmaps' API data concerning the traffic to the CNSM 2013 webpage from June 1, 2012 to March 13, 2015 can be seen here. The map below contains information about traffic after May 18, 2015. Unfortunately, there are no data for the period between March 13, 2015 and May 18, 2015.